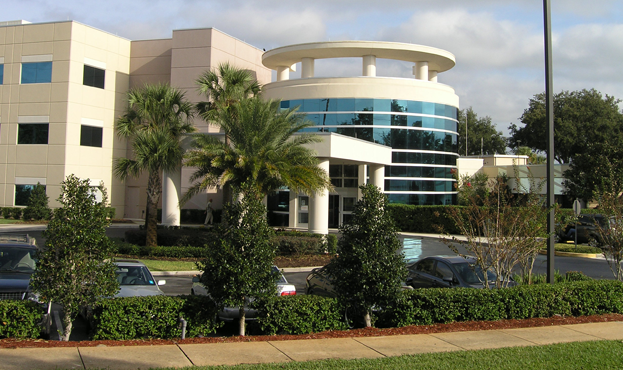 50,000 sf, $7m 3 level medical office building with a two story circular lobby and office space connecting the MOB to the hospital and serves as new main entrance to the hospital. Approximately 5,000 sf of renovation in the existing hospital. Concrete tilt wall, steel frame, glass curtain wall and stucco.